Over on the Huffington Post, Alec Baldwin attempts to make the argument that where he lives (The El Dorado, located between 90th and 91st on Central Park West) is in a middle-class neighborhood. In doing so he uses a lot of phrases like "appears to have" and "seems to me" and not of lot of actual evidence (to his credit, Baldwin does admit to not being "an expert in the field of the economic and social demographics of NYC"). "While I have lived in the area from CPW to Riverside Drive and 96th Street to 72nd Street, the Upper West Side appears to have a more visible diversity in terms of race, ethnicity, religion, diversity of income, and age than any other part of 212." "...in terms of what I see, day to day, in Soho, TriBeCa, Upper East, Chelsea, the West or East Village, Flat Iron, the UWS is more middle class than any of those areas." First off, what Baldwin "sees from day-to-day" is the much different from "212." I will give him the benefit of the doubt and assume a broader definition of what he means when he says "any of those areas:" namely Manhattan south of and including the Upper East and Upper West Sides. 1,040,938 people live in this area, which is two-thirds of the 1,577,385 people eligible for a 212 area code. I encourage you to visit the other third and see for yourself if it has more "visible diversity in terms of race, ethnicity, religion, income, and age." Second, and more importantly, if Alec Baldwin was considering a run for Manhattan Borough President, I would say his take on the "212" might be worth half a Huffington Post column. But Baldwin is not considering this office - according to the NY Times "Mr. Baldwin seemed focused on the mayor’s office but allowed the possibility that he would consider other positions. He is clearly aiming high, however, dismissing the idea of serving as a local judge or in the House of Representatives." 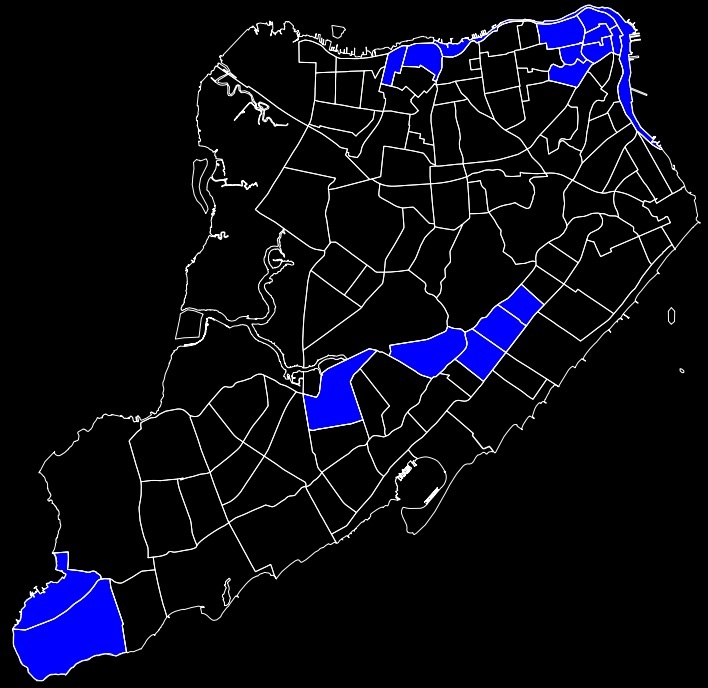 Being the Mayor involves being elected by the 8,175,133 people who live in the 5 boroughs of New York City. 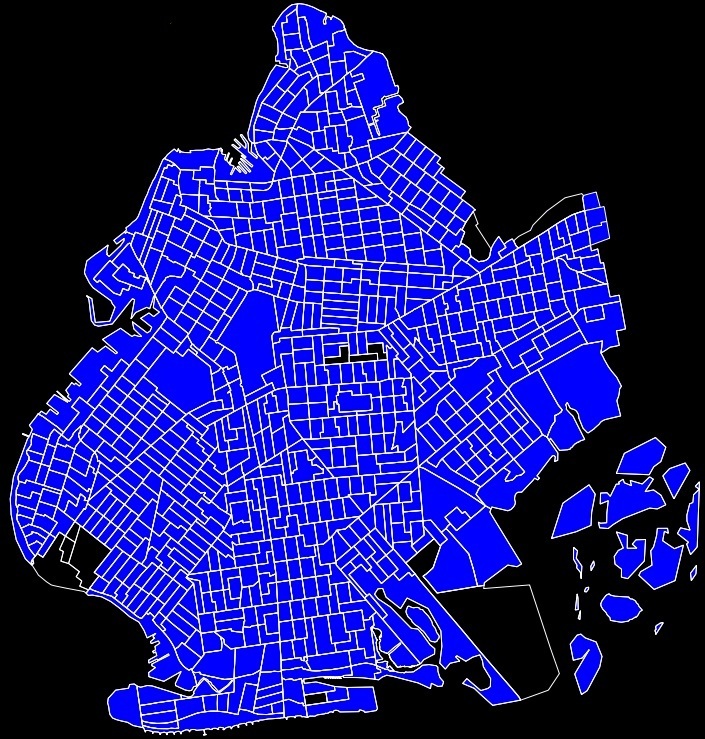 Would you vote for someone for mayor whose frame of New York City was limited to the Bronx north of the Cross Bronx Expressway (population 1,010,751)? 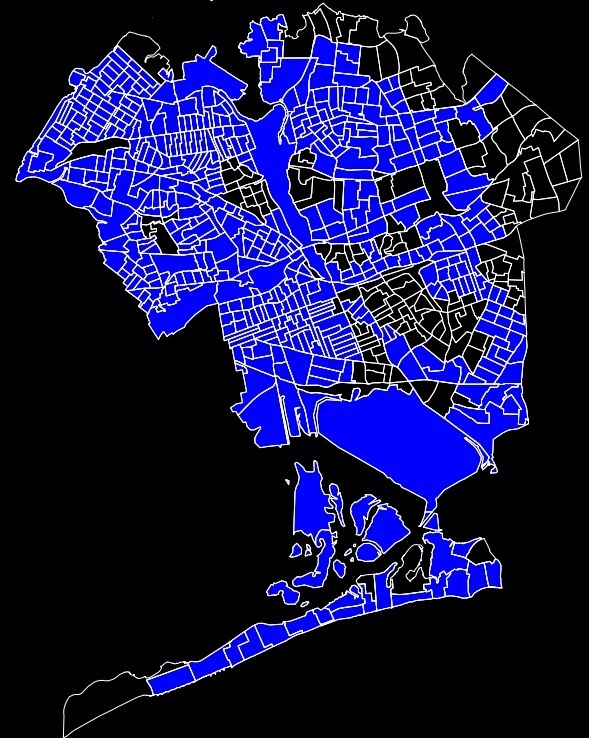 Or the swath of Brooklyn from Bed-Stuy down to Canarsie (1,078,524)? Or Queens east of Flushing Meadows Park and the Van Wyck Expressway (929,404)? Could you imagine how the media would treat someone who said "...in terms of what I see, day to day, in Douglaston, Hollis, College Point, Flushing, Jamaica or Jamaica Estates, Rosedale, Bayside is more middle class than any of those areas?" Or to put it another way, how about someone whose frame of New York City was limited to Non-Hispanic Asian and Pacific Islanders (1,030,914)? Or people who drive to work (1,049,396)? Or women over 55 (1,084,349)? Or kids in Brooklyn and the Bronx (1,021,836)? Or people making less than $25,000 (1,054,140 - wait a minute, I probably would vote for this person). Baldwin is considering enrolling in a master’s program in politics and government. I think this is a great idea. I'd like to also suggest a parallel educational path for the next two years. Go get to know the places where the people whom you're asking to vote for you live. All data is from the 2010 Census, except journey-to-work and income date, which is from the 2000 Census.